Former NSA contractor and subsequent whistleblower, Edward Snowden, ripped Facebook apart for what it really is in a Tweet on Saturday, in essence calling Facebook out for not being a social media application used to benefit people’s lives, but rather a surveillance company that suspended Cambridge Analytica, a firm which worked for Trump’s campaign. Cambridge Analytica denied any wrongdoing on Saturday after Facebook accused them on Friday, releasing a statement that they “fully comply” with all Facebook’s terms of service. The resulting uproar has prompted lawmaker, Sen. Amy Klobuchar, D-Minn. to call on Facebook CEO Mark Zuckerberg to testify before the Senate Judiciary Committee. And, with Robert Mueller’s special counsel into Russian meddling in the 2016 US election, which is really just a Democrat – Deep State “witch hunt”, had asked Cambridge Analytica last fall, to surrender emails from any of its employees who worked for the Trump campaign. The firm fully complied to the request and gave Mueller’s counsel the emails. Additionally, last year Facebook handed Mueller its findings regarding $100,000 of Russian Facebook ads, from June 2015 to May 2017 by a Russian Troll farm called the Internet Research Agency, which made so-called pro-Russian propaganda. These findings which proved pretty much nothing about any meddling or any influence over the result of the US election, but was said to be related to 3,000 ads coming from 470 inauthentic accounts and pages emanating out of Russia. 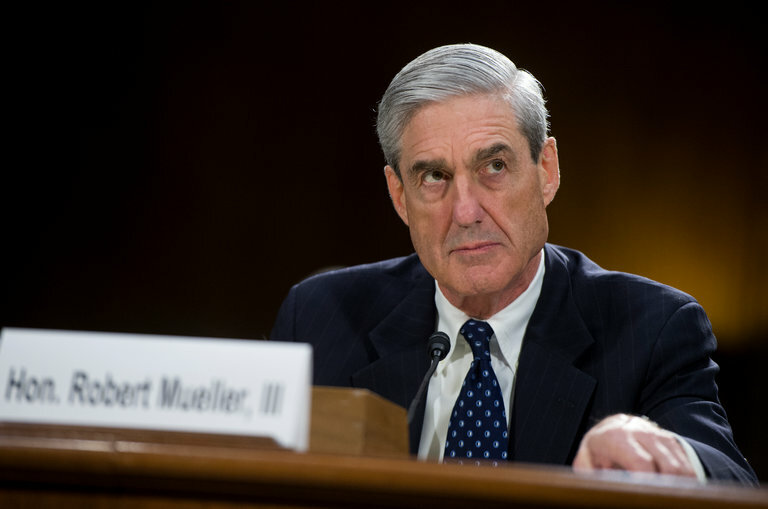 Robert Mueller later indicted 13 Russian nationals and three Russian entities for meddling in the 2016 presidential election, from the Internet Research Agency, but this hasn’t really been seen as any sort of resolve, but rather a meagre finding. However, since then it’s been unequivocally proven that there was NO collusion between Donald Trump and the Russians, yet that’s been the desperate angle of Democrats and the Deep State for so long now, plus to that of their fake news mainstream media agenda, and so one just wonders when this dead horse of a news story will finally die off to good? Just how does any Russian troll convince 63 million Americans to vote for Donald Trump and not Hillary Clinton? The answer is, they don’t and quite clearly Donald Trump was a far superior candidate, which is why he won in the first place. Donald Trump has since insisted that he will not fire Robert Mueller, with The White House doubling down on those claims, even though, everyone including Trump are quite tired of this expensive and futile special counsel investigation into supposed Russian meddling in the US election by now, aren’t you? Anyway, we know that CNN will still keeping running that fake new story for their sheeple, since we can always be sure of that much.